Breitbart: Democratic New York Sen. Kirsten Gillibrand, a 2020 hopeful, said social security and a pathway to citizenship should be rights for immigrants “in the country now” Tuesday at a campaign event in Iowa. 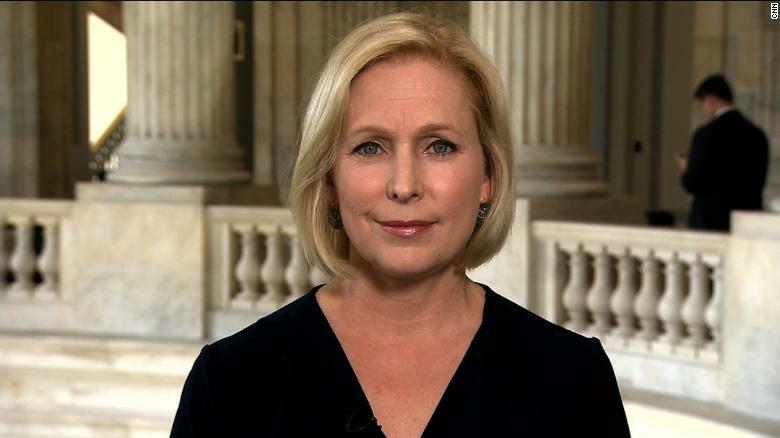 Gillibrand has been vocal in her thoughts on immigration. “Immigration is not a security issue. 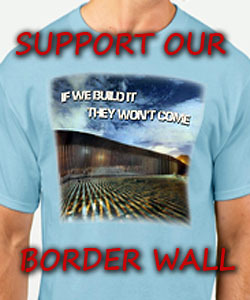 It is an economic and a humanitarian and a family issue,” she said during a town hall with MSNBC on Monday. Uh…didn’t Madame Dictator(aka. Power and Control) SKIP a few important steps in the process ? You do lose your mind when you live in N.Y. I am one of the many holdouts. 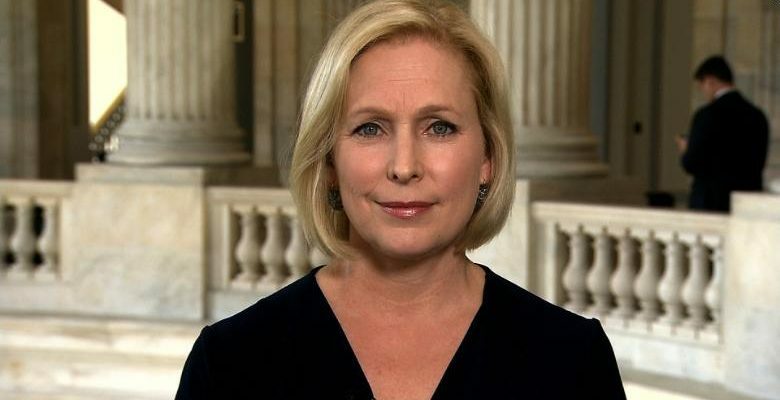 GILLIBRAND IS SO BRAIN DEAD STUPID WHATEVER LACK HAVING ANY BRAINS & RVRTY TIME SHE OPENS HER MOUTH PROVES IT MORE THAT THE WOMAN IS A PURE NUT CASE. WHAT & WHO EVER TOLD HER SHE COULD BE IN CONGRESS WAS BAD ENOUGH BUT TO MAKE HER THINK SHE COULD RUN FOR PRESIDENT IS SO FUNNY IF IT WASN’T SUCH A VERY IMPORTANT JOB. SHE COULDN’T HANDLE A KIDDEN GRADEN CLASS OF 3-4 YEARS OLD HER LACK OF MIND ISN’T SHOWING UP. SHE HASN’T BRRN ABLE TO HANDLE THE JOB THEY ELECTED HER FOR. Does anyone else think it’s hilarious how she’s so ready to give away our hard earned money without our permission? Woman has lost her dang mind.